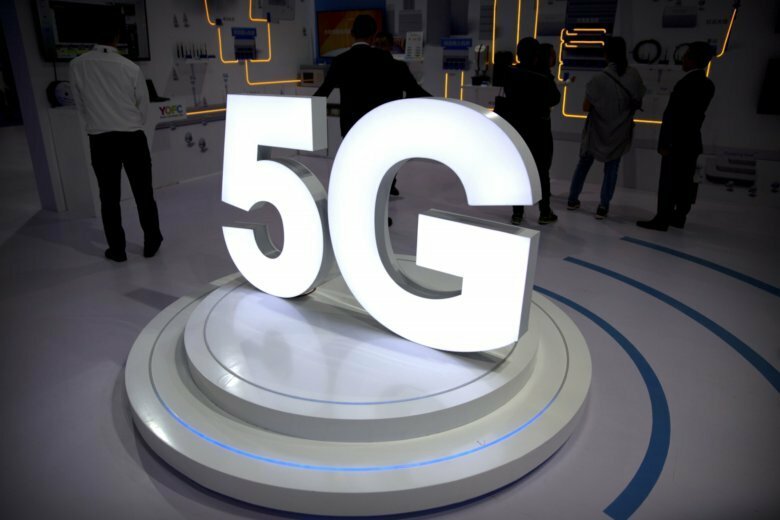 Data Doctors: Will 5G increase cancer risk? The concerns about cellular technology causing cancer go back decades. How real are they? Will 5G make things worse? Ken Colburn, of the Data Doctors, breaks down what we know and what we don’t.